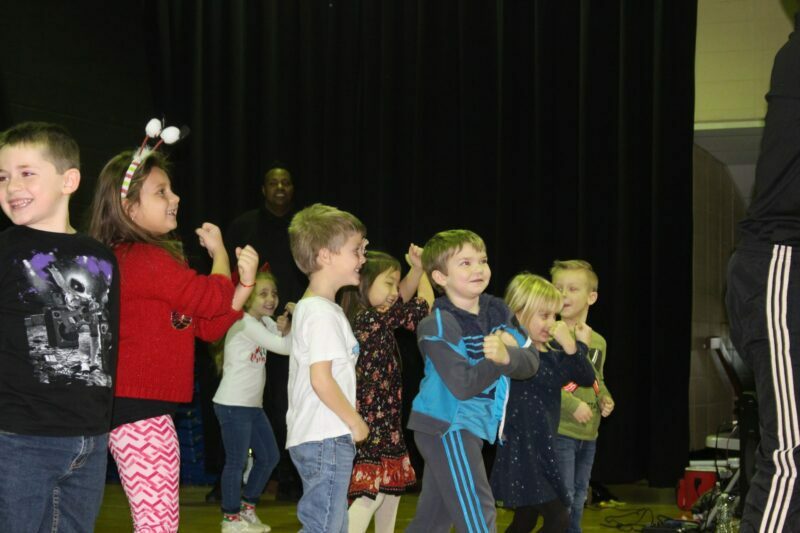 Jan. 2, 2019— Silver Bay Elementary School is the recipient of a program that will infuse the arts into its students’ educational experience, a unique opportunity being funded by a grant from the Jay and Linda Grunin Foundation. Over the next five years the school will be working with Young Audiences Arts for Learning, a not-for-profit organization serving students in pre-k to grade 12, their teachers, and their families to provide the best in arts education for children. The group will host monthly performances at the school as part of the YA Arts Lab Intervention Program. This program will help teachers incorporate art mediums into their curriculum. Young Audiences’ mission is to inspire young people and to expand their learning through the arts, with a goal of fostering the creativity of every child while encouraging them to be productive and caring human beings. Music, dance, theater, literary, media, and visual arts programs will be culturally diverse, curriculum-based, and measurably effective. The performance, led by Hip Hop Fundamentals, focused on youth empowerment, diversity, creativity and working together, which is embodied in hip hop’s four principles. Students, staff and the principal participated in this hip hop performance. The New Year will bring more exciting arts-infused opportunities for Silver Bay, as its YA Arts Lab expands and evolves.